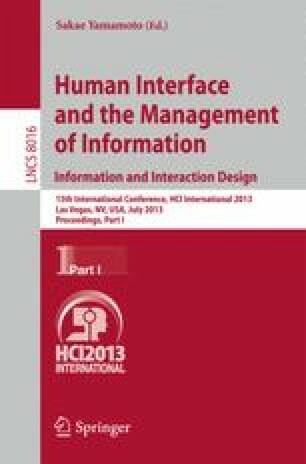 With variety of interaction technologies like speech, pen, touch, hand or body gestures, eye gaze, etc., being now available for users, it is a challenge to design optimal and effective multimodal combinations for specific tasks. For designing that, it is important to understand how these modalities can be combined and used in a coordinated manner. We performed an experimental evaluation of combinations of different multimodal inputs, such as keyboard, speech and touch with pen etc, in an attempt to investigate, which combinations are efficient for diverse needs of the users. In our study, multimodal combination of three modalities was found to be more effective in terms of performance, accuracy and user experience than that of two modalities. Further, we also inferred the roles that each of the modalities play in a multimodal combination to achieve the usability goals.